Adrenaline rush or art crush? 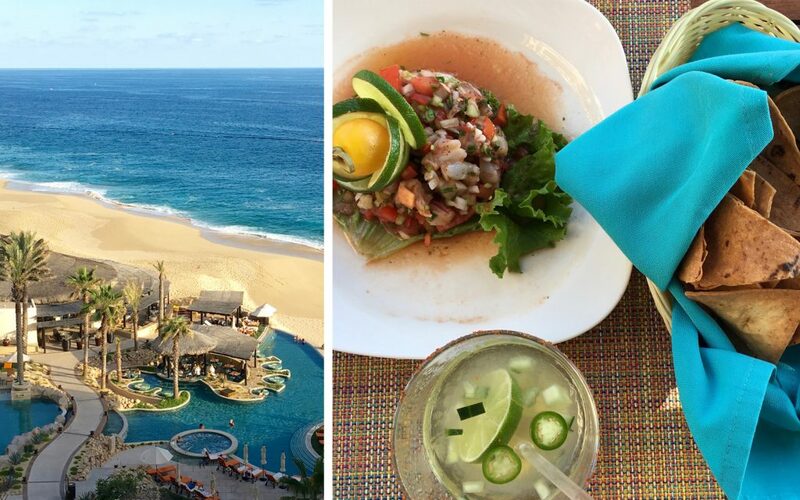 In Los Cabos, you don't have to choose. A is for Adventure, but A is also for Art. 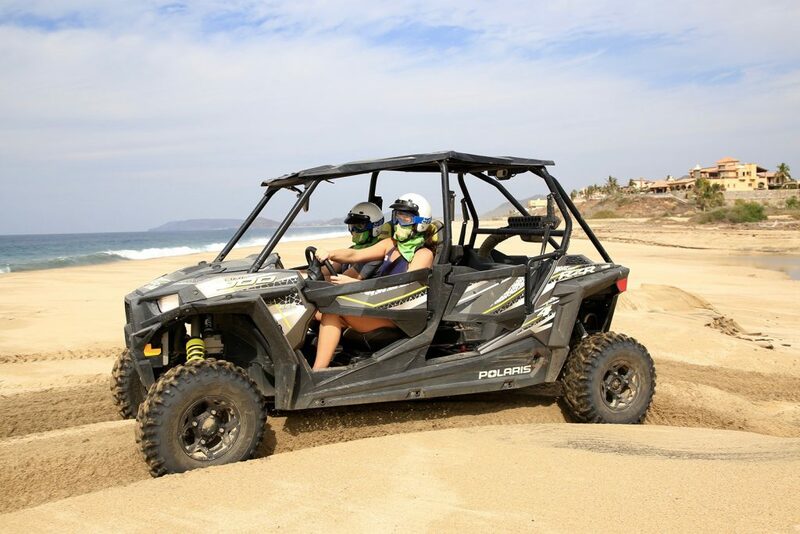 In Los Cabos, you’re never far from either. The tip of Mexico’s Baja California peninsula is perhaps better known for ever-expanding rows of glitzy hotels, million-dollar-prize marlin fishing and fiestas that run so late—or early—that revellers can choose ceviche made with the morning’s catch as their hangover helper. 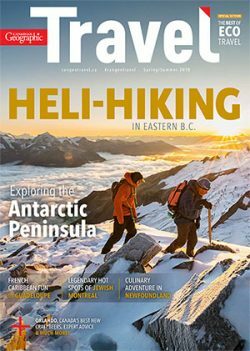 But keep to the sidelines and you’ll find a different kind of A-team—from an adrenaline rush on the glittering sea to an art crush amid a cobblestone townscape. Soar like one of the resident red-tailed hawks across the crumpled landscape at Wild Canyon Adventures, scanning yellow-flowered shrubs and palm trees that lap up the trickle of a creek far below. Located off the highway that connects the cities of Cabo San Lucas and San José del Cabo, a circuit of eight zip lines of different heights and lengths starts with a mellow practice ride that lasts just long enough to yell “huevos rancheros”— and to get the hang of braking using the handles attached to the steel cable spanning the void. The longest line, the Big Ocho, is more than 800 metres long. It zips you at 75 kilometres per hour across the desert rift, 90 metres above the oasis at its bottom. A guide at each take-off platform clips your harness onto the steel cable; another at the opposite end disconnects you. Most of these stops do double duty as al fresco bars—complete with Corona, Gatorade, water and wet naps for chilling frazzled nerves and sweaty brows. If the zip lining doesn’t give you the adrenaline rush you’re craving, take the cable car to the glass-bottomed suspended gondola and throw yourself into the canyon in a bungee jump, or team up with a friend for the heart-stopping sling swing, a freefall that morphs into a swinging pendulum. A short stroll from San José del Cabo’s bustling main plaza, the Gallery District unfurls along a grid of streets in the historic quarter. Here, you can contemplate local and international creative energies expressed in ceramics, oil on canvas, glass, and sculpture, but also get a glimpse of quieter laneways where neighbours sit on front stoops chatting the night away. Every Thursday, from the Day of the Dead in late October until June, the exhibit spaces throw open their doors for the weekly San José del Cabo Art Walk from 5 to 9 p.m — “Or longer, if people linger,” says Patricia Mendoza, the owner of the Patricia Mendoza Art Gallery. 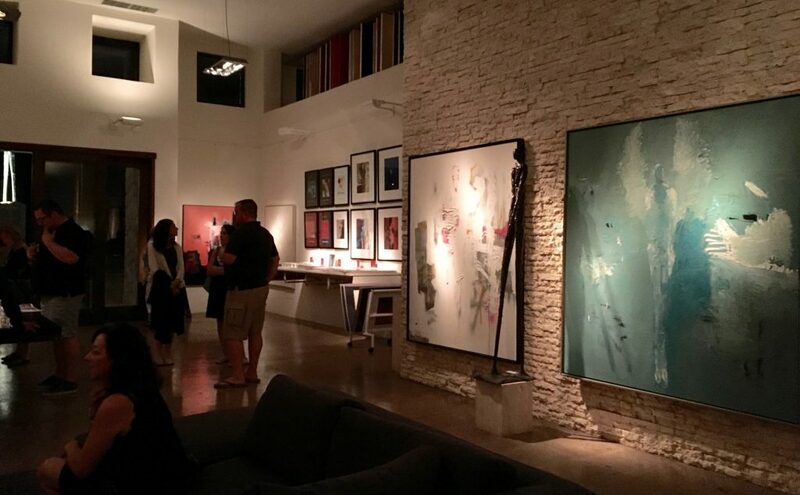 Like many of the other gallerists, Mendoza offers a glass of wine or tequila as you step in, helping make the art walk feel more like a string of opening parties. There’s everything from abstract art to portraits to landscape paintings. And prices vary from US$50 for such handicrafts as Day of the Dead skeleton figures made of papier-mâché, to US$35,000 for a bronze sculpture by the American artist Frank Arnold, who divides his time between this California and the other one north of the U.S. border. Bonus: Baja Brewing Co. is in the neighbourhood (along with a slew of other restaurants), so you can deconstruct your art outing over a pint. Half an hour after setting out by boat from La Paz on the Gulf of California, a.k.a. the Sea of Cortez, Aron, our guide from Cabo Adventures, points to a ripple on the water. A shark fin slices the calm surface, but rather than retreating in fear, our skipper steers us closer. The fin is like the tip of an iceberg; beneath it, we spy a whale shark, the world’s largest fish and the only shark that eats plankton. This one is the size of a school bus, its dorsal pattern of spots shimmering like a constellation. 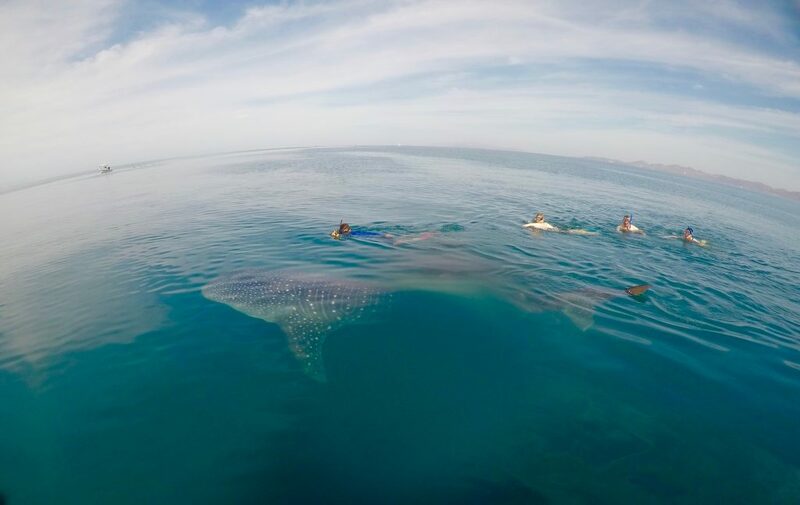 Aron divides our group in half so only three of us take the plunge at a time, limiting as much as possible any disturbance to these gentle giants as they feed. “Keep at least two metres from the sharks; move slowly so you don’t scare them; and never touch them,” he tells us. “We are in their territory, and we need to give them space,” he says as we drop into the sea behind him. All of a sudden we’re surrounded by three of these graceful creatures scooping up plankton with their one-metre-wide wide mouths. And all along, the waves fill with the sing-song of dolphins playing nearby, making for an otherworldly experience. Despite overfishing and bycatch of marine mammals, such as the critically endangered vaquita porpoise (there are an estimated 25 of them left in the world), the “aquarium of the world,” as Jacques Cousteau called this sea, is still rich in marine life, with more than 900 fish species on record—including the magnificent whale shark. 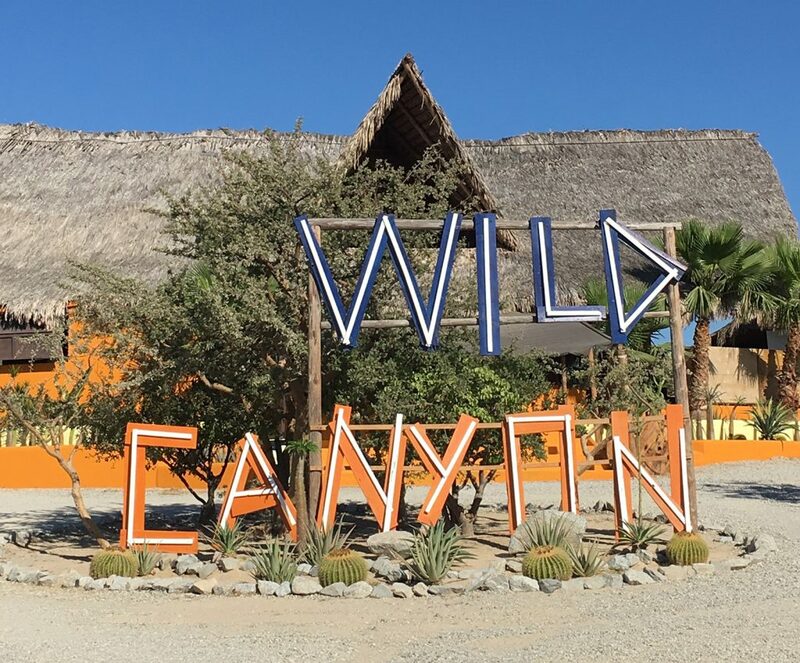 Every adventurer needs a basecamp, and you won’t go wrong if you set yours up at the Grand Solmar resort, right where the Pacific meets the Sea of Cortez in San Lucas. It’s the perfect springboard for exploration. The landscaping, for one —with rocks, grasses and cacti carefully laid out to form lines and geometric patterns along pathways and in gardens — is art in three dimensions. Keeping in shape for your adventurous pursuits is a piece of cake (which you can also have at any of the five onsite restaurants), with more infinity pools than you can count on one hand, a gym that’ll put many big-city gyms at home to shame, and sunrise yoga sessions on the beach. Dig into fish tacos, guacamole and spicy margaritas on Wednesday nights at Fiesta Mexicana, with a Mariachi band and dance performances, or sit down to the five-course dinner at La Roca any night, overlooking either the ocean swell (keep your eyes peeled for jumping mobula rays) or the action in the kitchen. If you’ve ever wanted to duke it out in a dusty canyon duel just like in old spaghetti Westerns, here’s your chance—except with Cabo Adventures your loaded gun is a UTV. This four-wheel-drive, off-road utility task vehicle is bigger than an ATV, which has space only for a single driver. Pair up with a friend and race another UTV team through a landscape dotted with larger-than-life cardón cacti. You’ll soon be careening up and down bumpy canyon sides and across dried-up river beds so fast you won’t have time to notice the flowers of the purple tansy, a pollinator magnet in this arid landscape, or the fruit dangling on branches of low-slung plum trees. And don’t worry if your Baja outback outing makes your stomach growl: you’ll wrap it with a heap of sopes, thick, fist-size tortillas topped with meat and veggies. Don’t forget to bring your driver’s license.